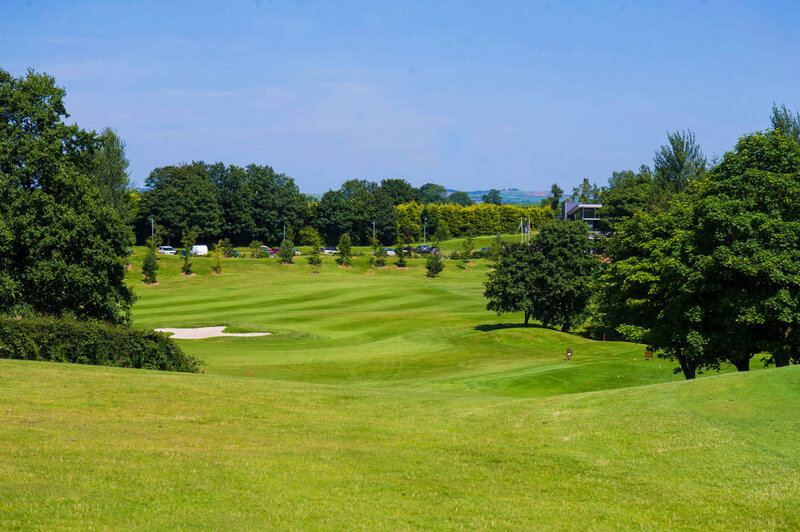 The Castlereagh Hills Golf Course has a wide selection of golfing equipment available for hire. To reserve equipment, please contact the Clubhouse directly. While every effort will be made to meet your requests, the club are not in a position to guarantee the availability of desired equipment.